Adult coloring books have a million-and-one benefits, but can they make you feel better about your body? Yes — at least the ones from Frances Cannon. The 23-year-old illustrator created an adult coloring book that celebrates all body types, no matter their size, shape or color. The project is a result of her own path to body acceptance. Stay strong and healthy – both in your mind and in your body. “Even small comments like, ‘You look amazing! Have you lost weight?’ or ‘You shouldn’t wear that — it makes your arms look big!’ puts a negative connotation on being a bigger woman,” she continued. Her drawings are now posted on Instagram to show other women that it’s okay to be who they are — body hair, curves and all. Love her message and drawings? 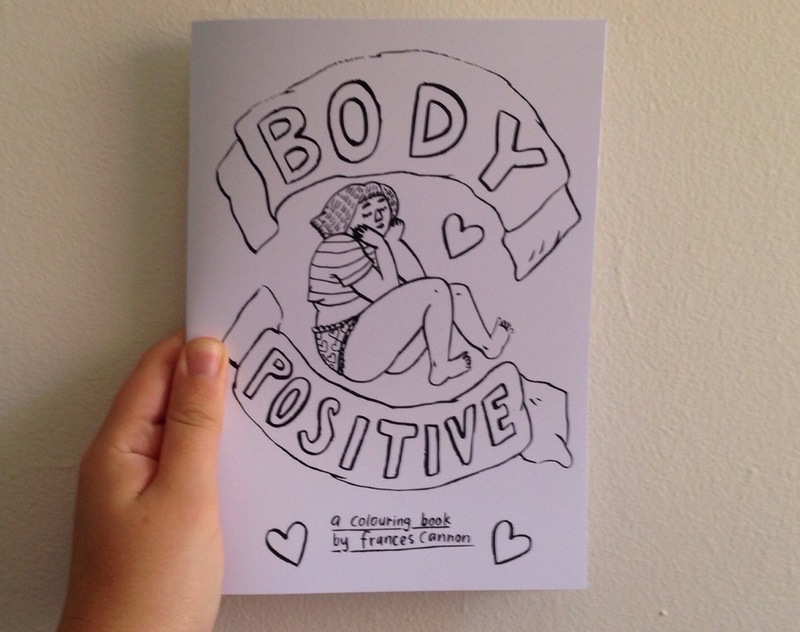 They’re now available in a “body posi” coloring book, available on her website. Cannon’s most important message is to extend that same body kindness to other women. I love me. I don't need your half-hearted devotion.